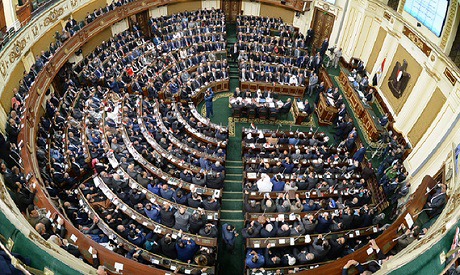 The House of Representatives approved a presidential decree on the 3rd amendment to the grant agreement between Egypt and the United States on the agricultural business for rural development and increasing incomes. The deal was inked on 24 July, 2018. The agreement is meant to support rural development, increase incomes and provide more employment opportunities for farmers in the targeted communities in Upper Egypt.